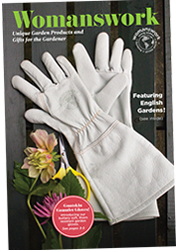 These gloves are the perfect antidote to worries about ticks and bugs when gardening or working in the landscape. 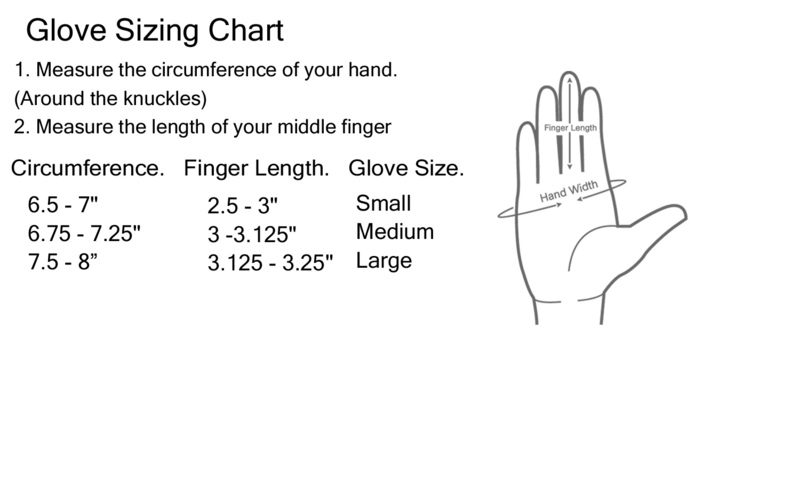 The hand and gauntlet-length cuff are made of cotton twill with a little bit of spandex for extra flexibility and comfort. 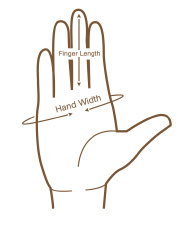 The palm is made of sturdy synthetic leather. On top of that, we stitched on a lightweight mesh cuff that pulls up and over your elbows for extra protection. The mesh is so fine it keeps no-see-ums and ticks from getting through. Available in women's sizes XS, S, M, L.